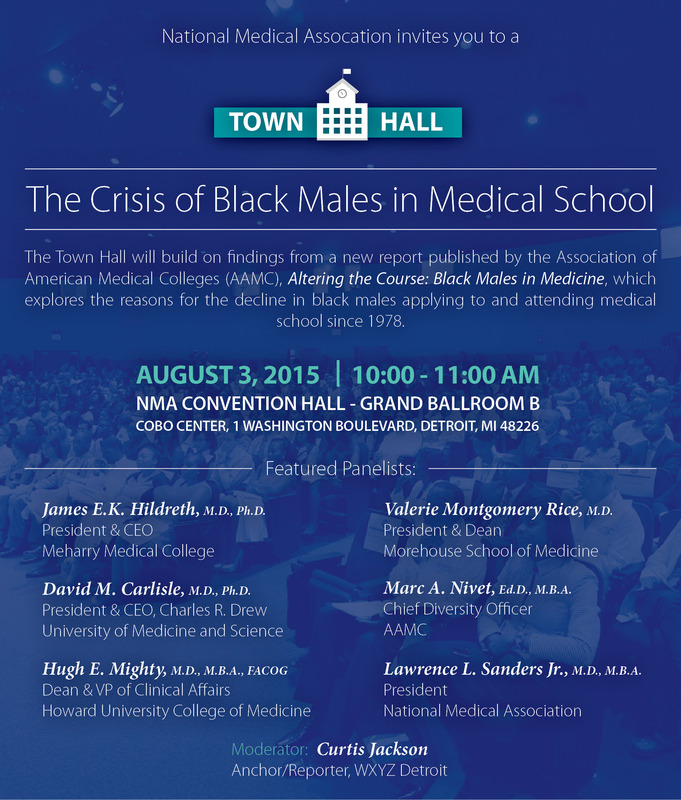 AUGUST 12, 2015 - Watch the full video of the National Medical Association Town Hall The Crisis of Black Males in Medical School addressing the decline of black men applying to and attending medical school. 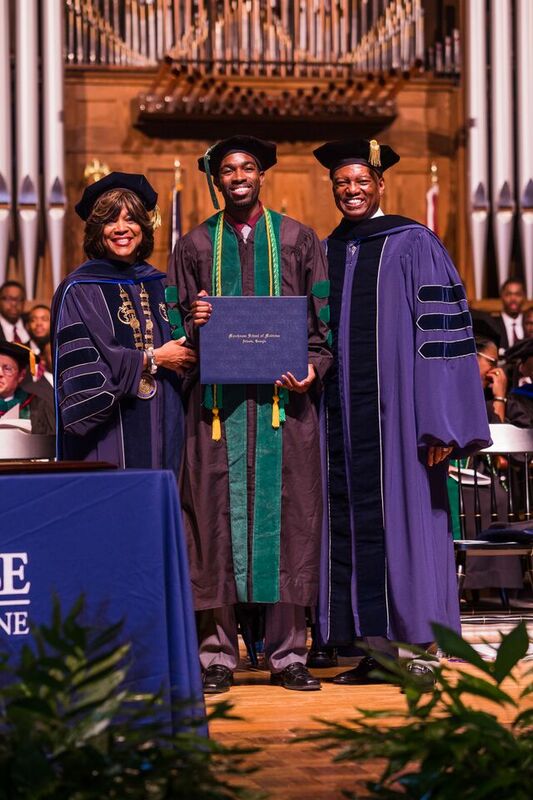 AUGUST 12, 2015 - Morehouse School of Medicine President and Dean Dr. Valerie Montgomery Rice's op-ed addressing the lack of black men in medical school is featured in the Atlanta Journal Constitution. 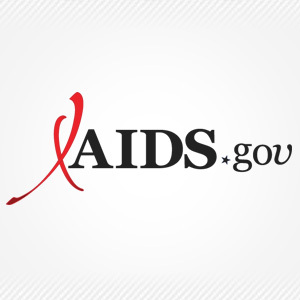 AUGUST 3, 2015 - A new report has been published by the Association of American Medical Colleges (AAMC), Altering the Course: Black Males in Medicine, which explores the reasons for the decline in black males applying to and attending medical school. 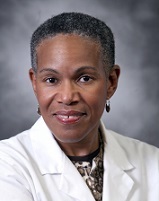 JULY 24, 2015 - Morehouse School of Medicine Geriatric Physician Assistant Susan Robinson featured in Fox 5 Atlanta news story on geriatric services available for adult children caring for their elderly parents. 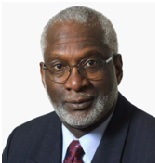 JULY 23, 2015 - Dr. David Satcher stresses the urgency of investing in Alzheimer's research now, in order to avoid a crisis, and opens up about his personal connection to the disease. 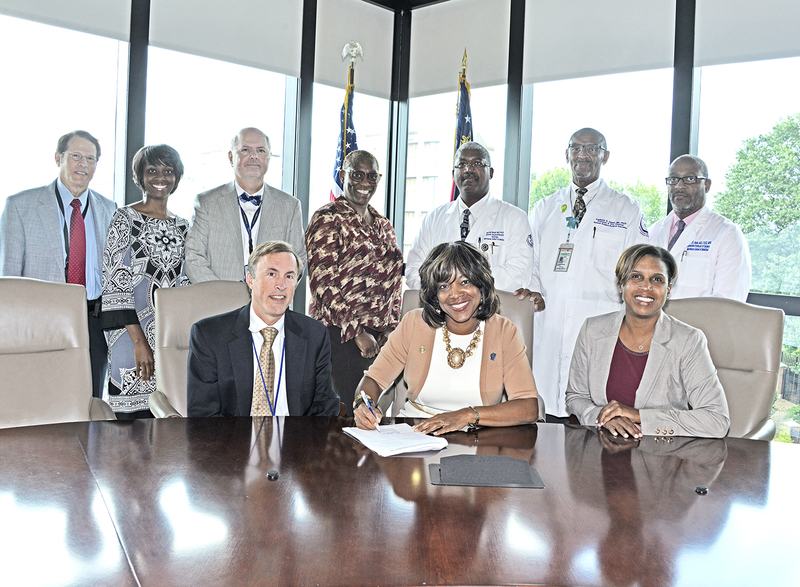 JULY 23, 2015 - Health care leaders from Morehouse School of Medicine (MSM), in partnership with the Mississippi Public Health Institute, the University of Florida College of Dentistry and the W.K. 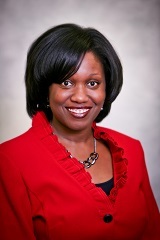 Kellogg Foundation gathered for a summit to address unmet oral health needs.